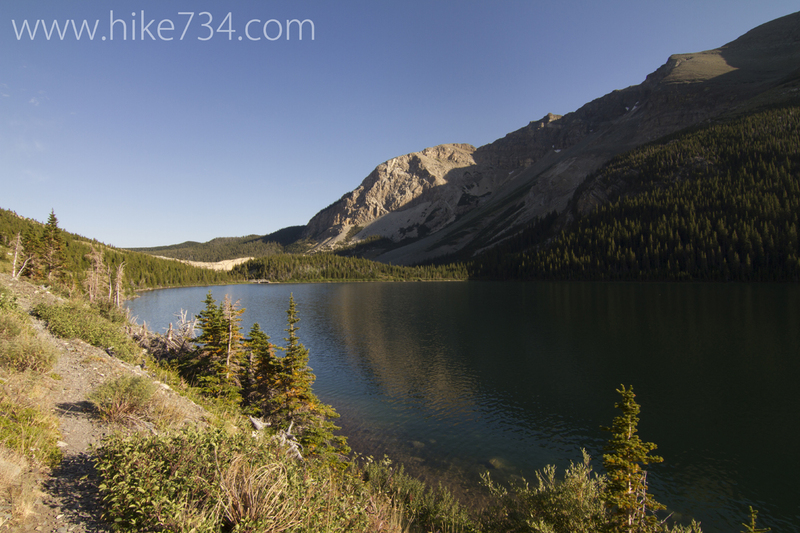 This little lake tucked away on the other side of Swiftcurrent Ridge is surrounded by mountains made of limestone. The beginning of this out and back hike, located at the Apikuni Falls trailhead, ducks in and out of meadows as it travels through aspen forests and climbs up the ridge. It transitions to pine forest where a surprise lake awaits, then takes you up and over the ridge. The trail then drops down quickly with a steep slope into the Kennedy Creek drainage where Poia Lake resides. The creek playfully exits the lake on your final approach. Mid-summer reveals a small pebble beach to lounge on at the shores of the lake. 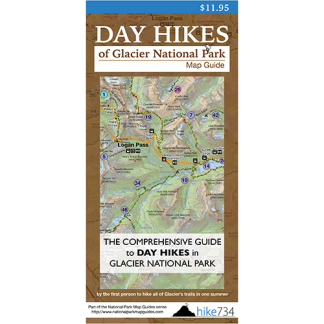 Trailhead: This hike starts at the Apikuni Falls trailhead, which is clearly marked on the right side of the road just before entering the populated area of Many Glacier.